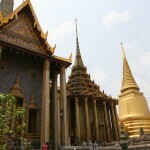 Thailand is a top destination among tourists. The country is world famous for its unique culture, fantastic sights and astonishing islands and beaches. The unique visitor attractions and virgin nature make this country one of the most visited countries in Asia. In some of the previous articles I have already presented the attractions of numerous cities and regions, numerous beaches and other destinations. Below I will give you some useful information about the most popular islands in Thailand. 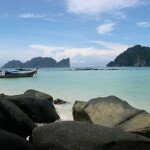 Koh Phi Phi, Phuket, Koh Tao, Koh Chang and Koh Samui are just five of the best and most popular ones. Choose any of the previously mentioned islands and you will surely return home with some great memories. Worldwide famous for its pristine nature and excellent beaches, the archipelago of Koh Phi Phi is perhaps Thailand’s best destination for an unforgettable beach holiday. Located in Southern Thailand, the small archipelago attracts numerous visitors every year. 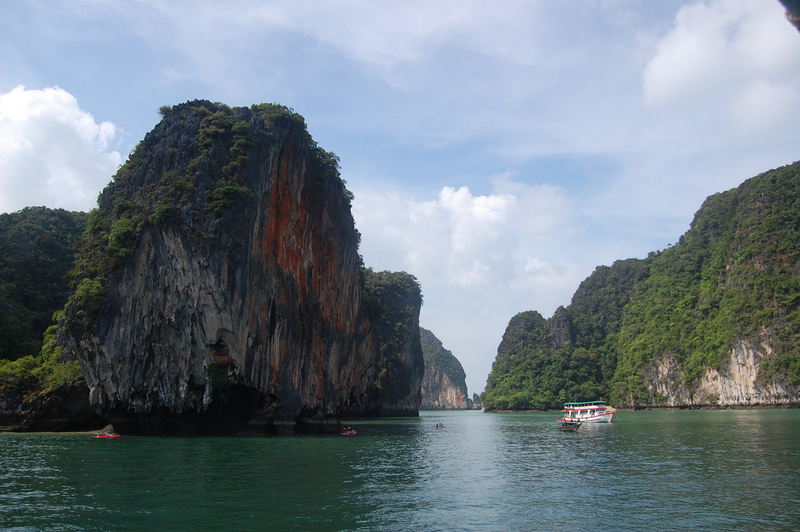 Appearing in the movie “The Beach”, the recognizable limestone cliffs give more attractiveness to the islands. Lye on the sunny and soft sandy beaches, swim in the warm and crystal clear waters, go scuba diving, cliff-climbing or practice different water sports – whatever you’d choose, you will surely enjoy it. Another remarkable and maybe even more popular island of the country is Phuket. It is the largest island belonging to Thailand and is very popular among tourists. 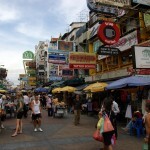 Phuket offers some premier beaches and excellent nightlife. You can also practice different outdoor activities, including water sports, elephant trekking, taking Thai cooking classes and so on. The shopping spots are also very appreciated among visitors. 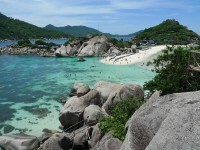 Koh Tao is popular especially among scuba divers and rock climbers. 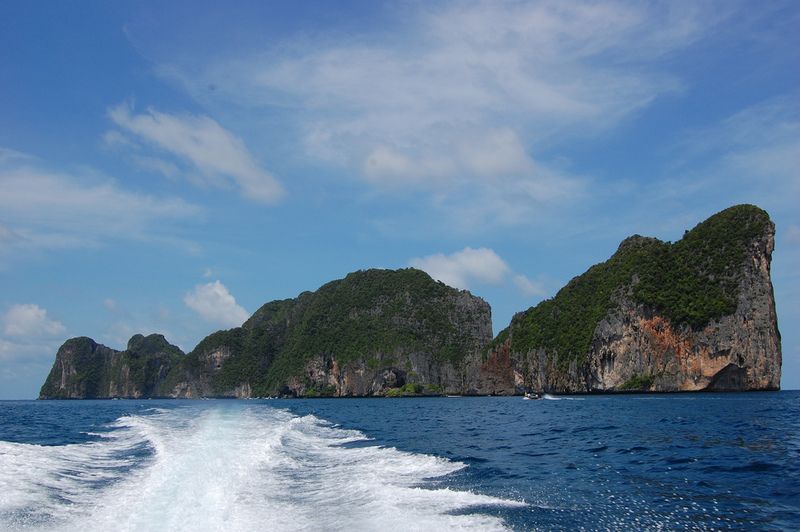 The island is very famous for its excellent dive sites, considered among the best ones in Thailand. Thousands of scuba divers get certified here every year. Thus, it is considered one of the world’s most famous destinations for scuba lessons. Besides, the island is also a paradise for fishermen. As for the young travelers, it offers great nightclubs and bars. The third largest island of the country, Koh Chang is actually the largest island of the archipelago with the same name. It is an important national marine park, protecting astonishing natural wonders. The mountainous island is very attractive for nature-lovers. It is famous for its innumerable waterfalls and beautiful rainforests. Besides, the surrounding waters are homes to breathtaking coral reefs. 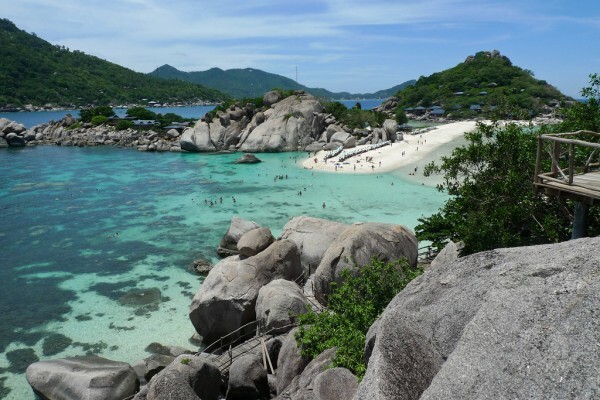 One of the most popular islands in Thailand is the fantastic Koh Samui. Besides is excellent beaches, the island is famous for its events, including the Buffalo Fighting Festival. As for the accommodation, there are numerous options suiting every age’s preferences, ranging from unique bungalows to luxury resorts.